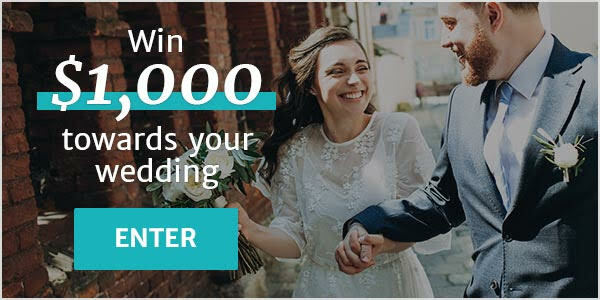 Wedding Catering Caledon East ARE YOU A VENDOR? Wedding catering in Caledon East: check prices, menus, availability, request quotes and get the best deals on wedding catering. 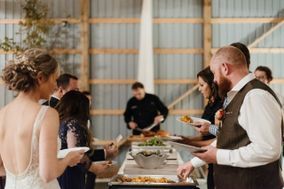 Whether you want food stations, cocktail bars, buffet style or a traditional sit-down dinner, wedding catering services offer a wide array of menu options for you to choose from.